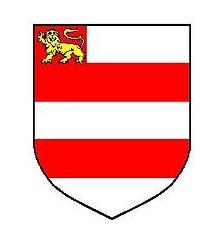 Westmorland’s flag was registered on September 30th 2011. 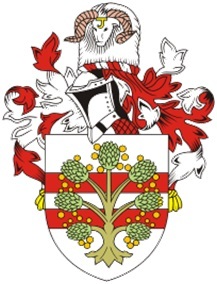 The county probably shares with Huntingdonshire the dubious distinction of being one of the least recognised of our counties. 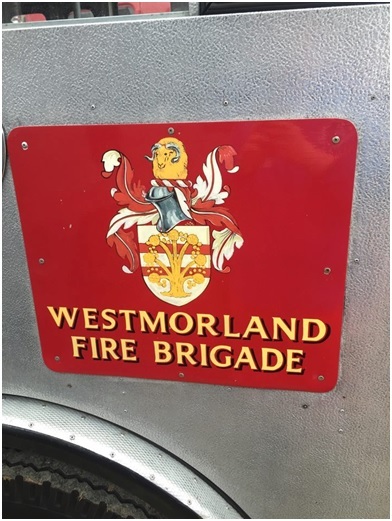 Many people who have enjoyed a break in the Lake District are probably unaware that they have visited the county of Westmorland. 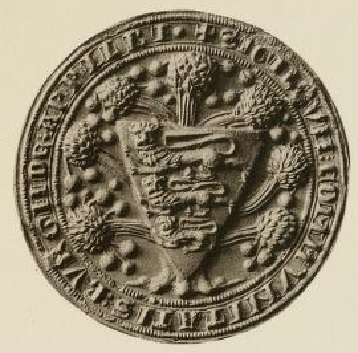 Cumberland and Westmorland Antiquarian and Archaeological Society. 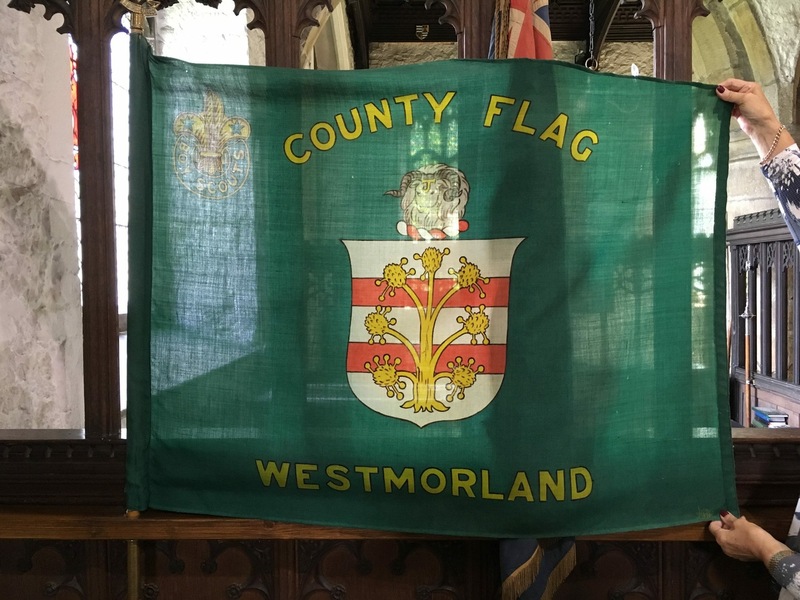 Having secured the backing of these fellow county bodies, the Westmorland Association made a formal and successful request for registration of the flag. 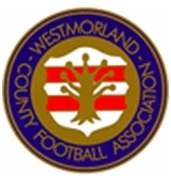 Upon registration of the county flag the local MP (for Westmorland and Lonsdale) Tim Farron, expressed his satisfaction “I’d like to congratulate the Westmorland Association for successfully registering the flag. 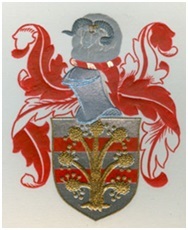 I hope that it will be enthusiastically adopted by all of us who are lucky enough to live and work in this amazing area. 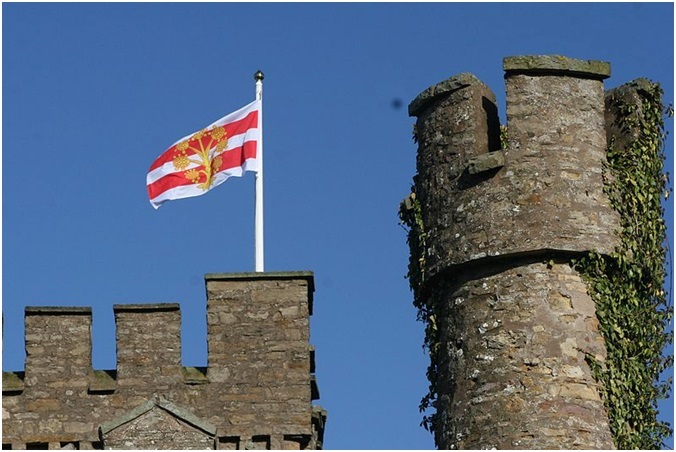 I look forward to seeing it flying high when I am travelling around the South Lakes” and the flag was soon seen aloft over Augill Castle, Kirkby Stephen. 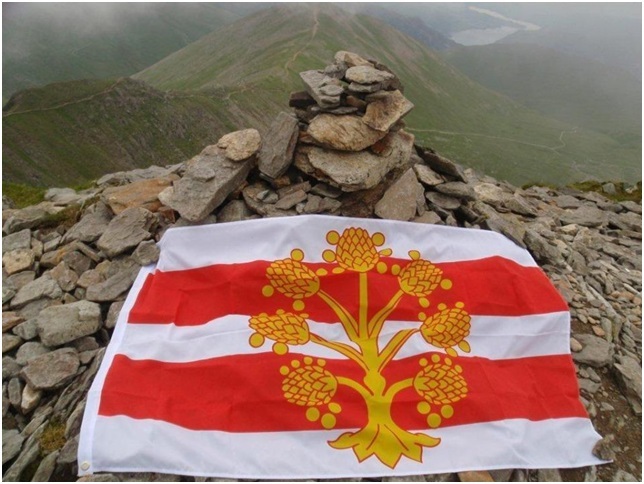 The county flag has also been taken to the county’s highest point, Helvellyn, the second highest mountain top in England. 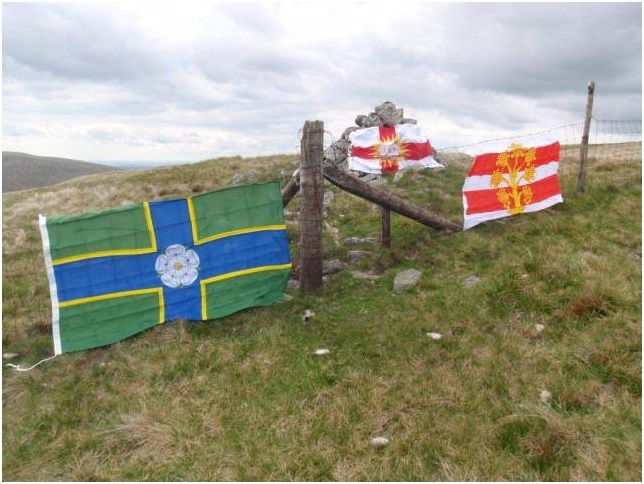 and is seen here alongside the flags of Yorkshire’s North and West Ridings at the point that all three meet – the post in the centre of the picture. 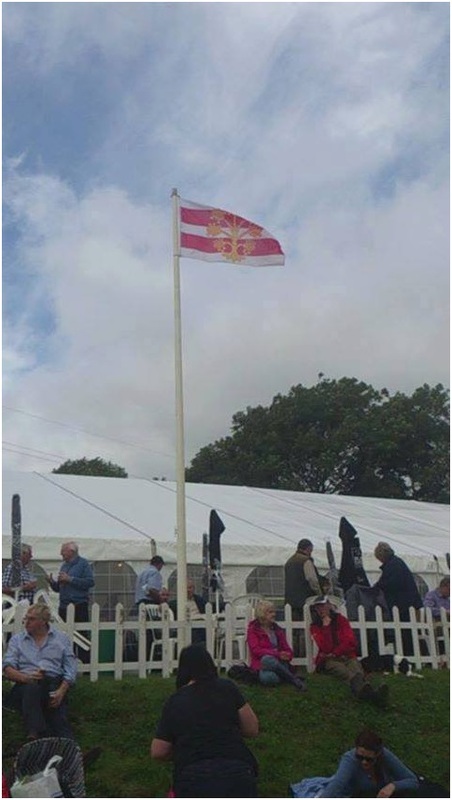 In September 2013 the Westmorland flag was raised over the county’s agricultural show, held in Kendal. 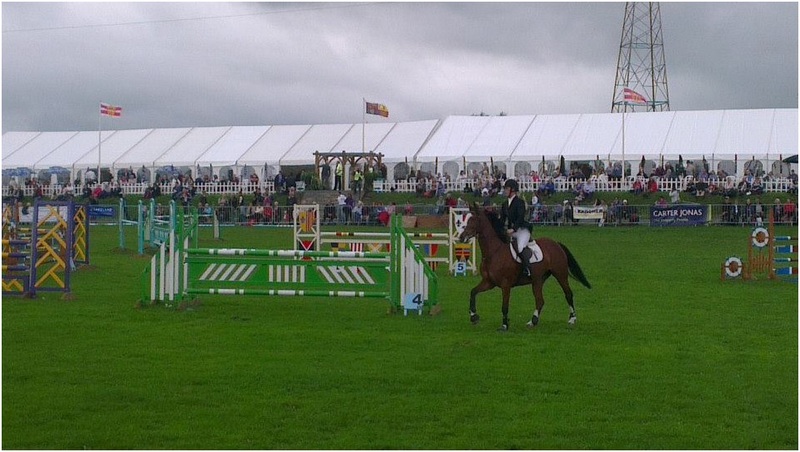 The show was also the scene of a poll to choose a special day to celebrate the cultural heritage of Westmorland. 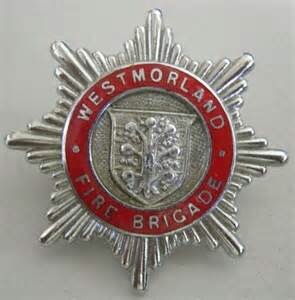 The winning date in this poll was September 29th, the date when the title “Earl of Westmorland” was created. 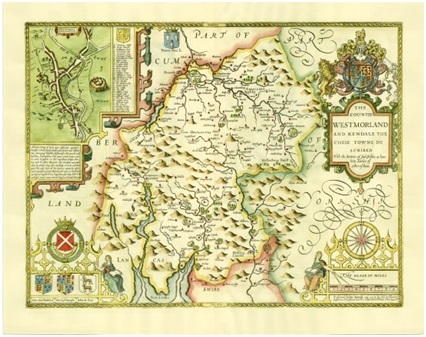 Henceforth September 29th will be recognised as Westmorland Day. 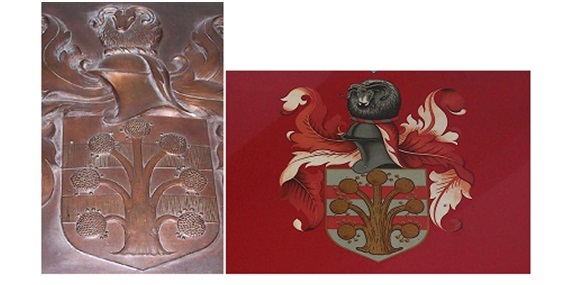 at a ceremony marking the start of the mayor of Appleby’s new term in office. 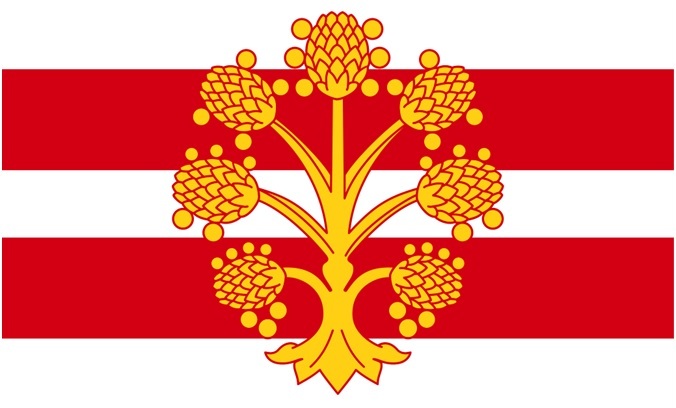 described as the flag of Westmorland, is commercially available. 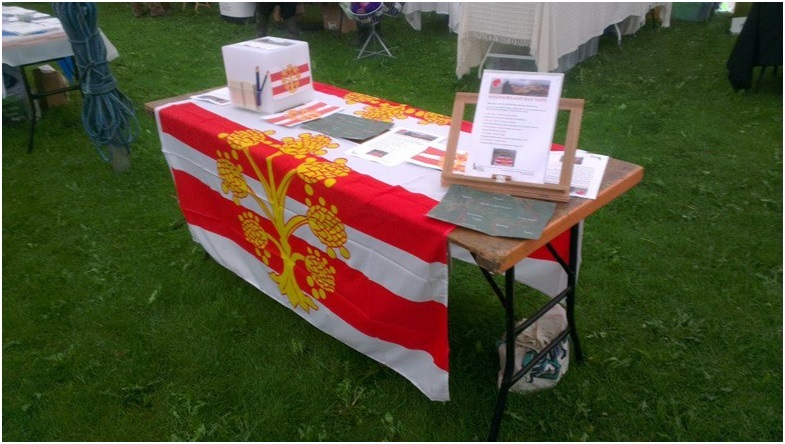 This is a private initiative, not based on any obvious local historical usage – it is not the county flag.